Peter Scott is professor of higher education studies at the department of lifelong learning and comparative education at the Institute of Education, University of London. 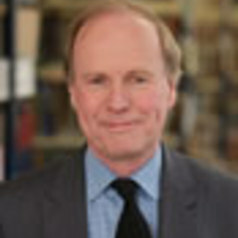 Between 1998-2010, Peter was Vice Chancellor of Kingston University. He was also a chair on the research advisory committee of the Higher Education Academy and a member of the HEFCE board between 2000 and 2006. Peter was the editor of the Times Higher Education Supplement between 1976 and 1992, after which he became a professor of education at the University of Leeds in 1992 and subsequently its Pro Vice-Chancellor between 1995 and 1997.